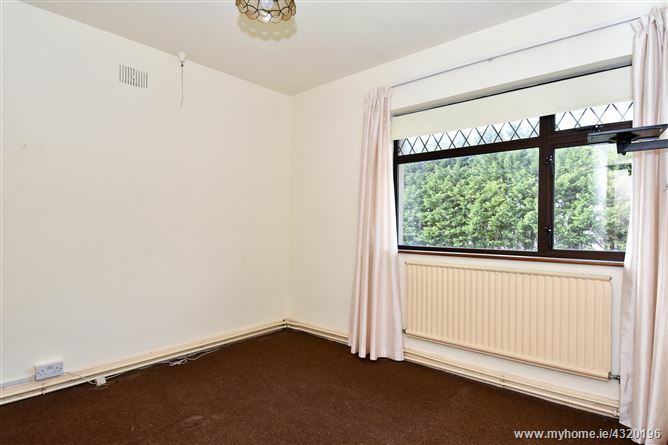 Excellent three bed detached property with a 1 bed self contained flat on the 1st floor offering tremendous potential to any purchaser. 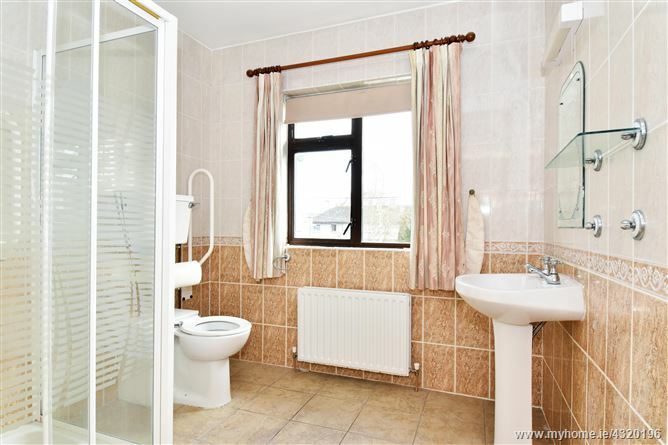 The property is situated on Monivea Road in the popular Mervue/Wellpark residential area of Galway City. 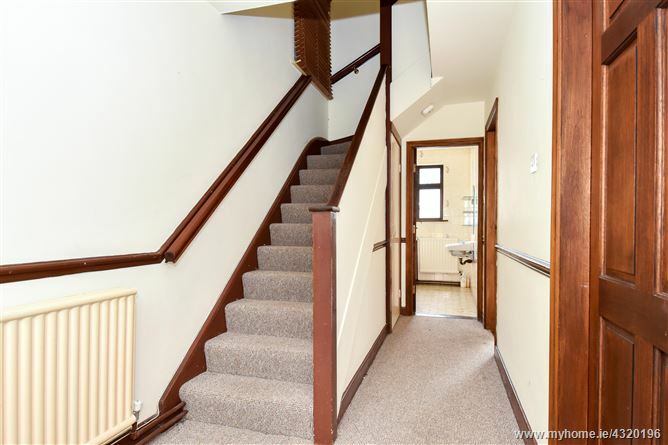 14 Monivea Road offers ample space throughout with approximately 131.34 sq.m over two stories. 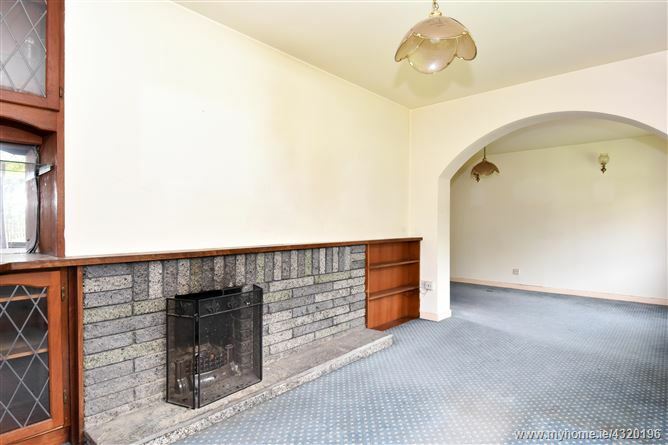 Whilst in need of modernisation the property is well presented by the current vendor & offers an excellent opportunity for a purchaser to create a beautiful home on a large attractive site. 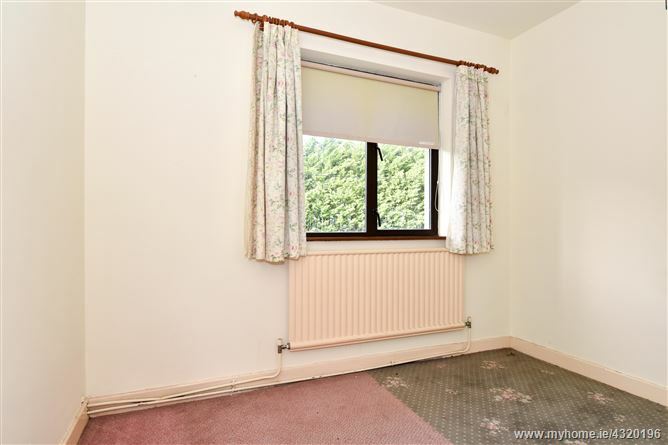 Internally the property comprises of ample living space on the ground floor, arranged between reception spaces to the front, kitchen with side access, dining room & fully fitted bathroom to the rear. 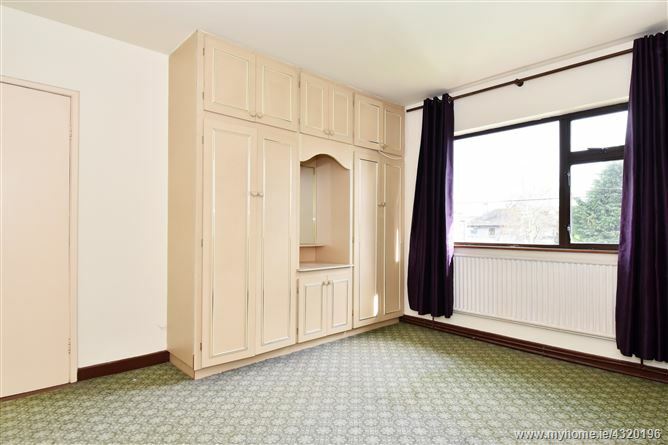 Upstairs offers three large bedrooms & a fully fitted shared bathroom. 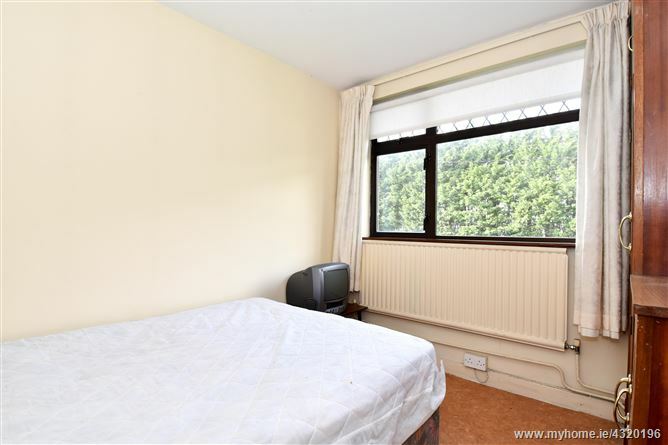 In addition to this, 14 Monivea Road benefits from extra living space on the 1st floor with a self contained one bed flat that has its own access to the rear of the property. 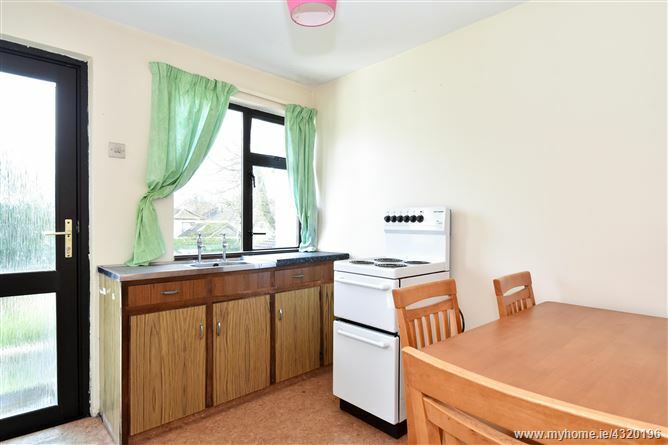 The flat contains its own kitchenette, bathroom & one bedroom. 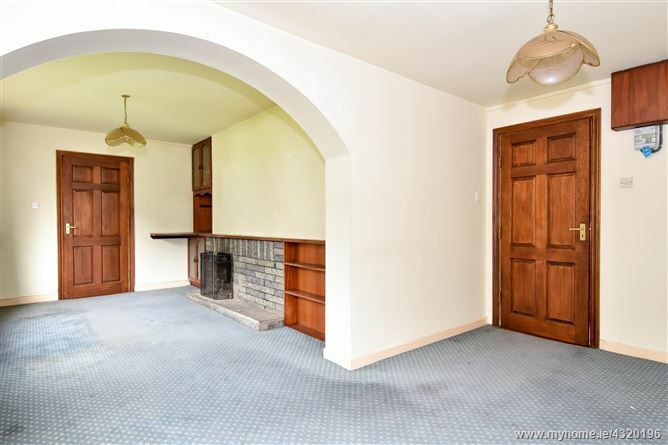 Externally, 14 Monivea Road is well positioned on a large site offering off-street parking to the front & an abundance of space in the rear with approximately 25m depth. 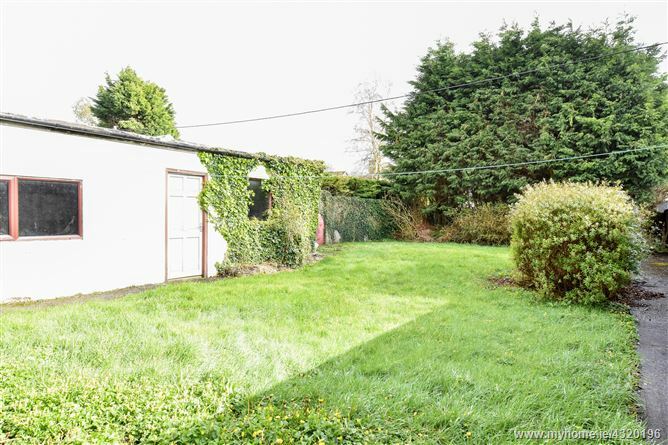 Furthermore, a solid built shed situated at the rear of the property offers ample storage space. 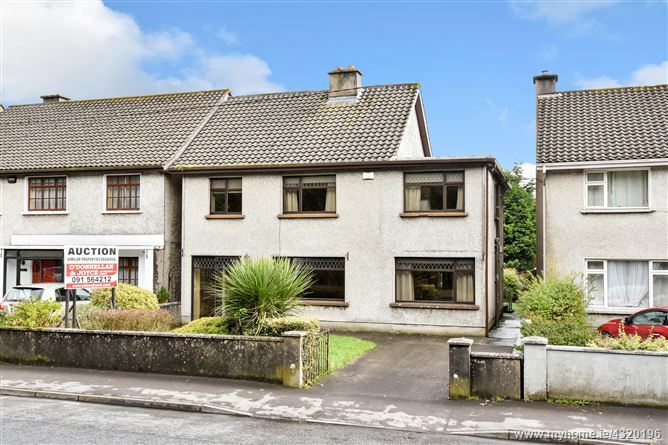 Monivea Road is situated in the popular residential area of Mervue, which is extremely well serviced by transport links to Galway City Centre & other residential areas of Galway. 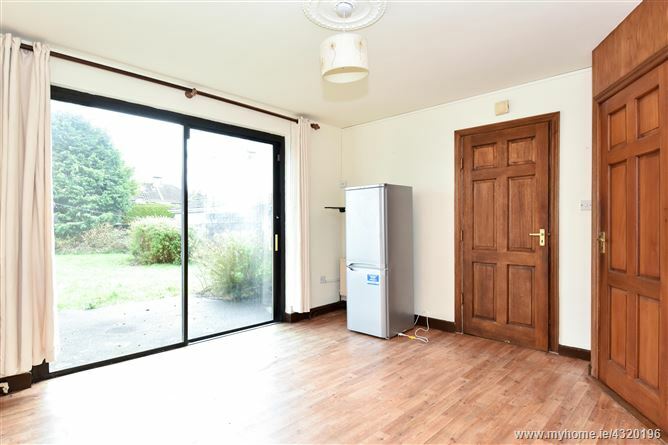 The property also has the benefit of quality amenities within close proximity such as, but not limited to, Wellpark Retail Centre, Galway City Centre & several green areas. 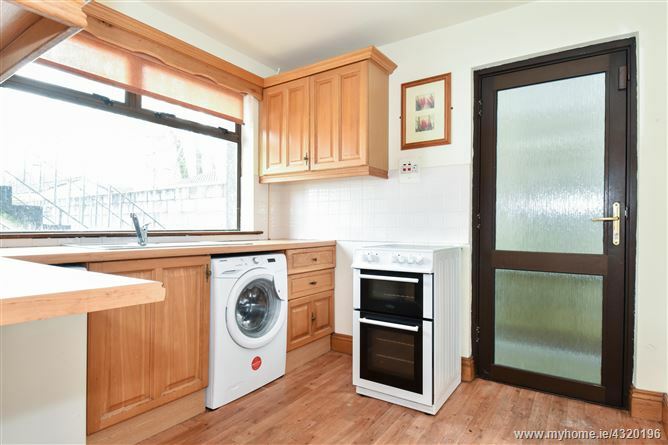 14 Monivea Road would be an ideal property for a purchaser looking to acquire a home with excellent potential in a well established residential location with the benefits of the city on your doorstep. Viewing is highly recommended and guaranteed not to disappoint. SOLICITOR WITH CARRIAGE OF SALE: M.G. Ryan & Co. Solicitors, Abbeygate Street Upper, Galway. 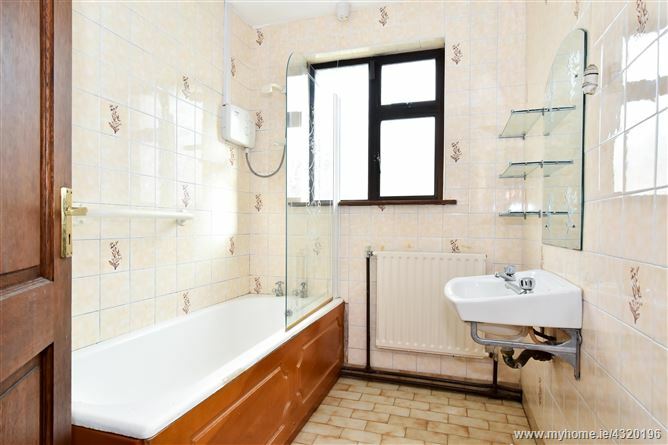 Tiled flooring & wall, shower, radiator, fitted mirror, shaving light & shelving, W.C. & W.H.B. 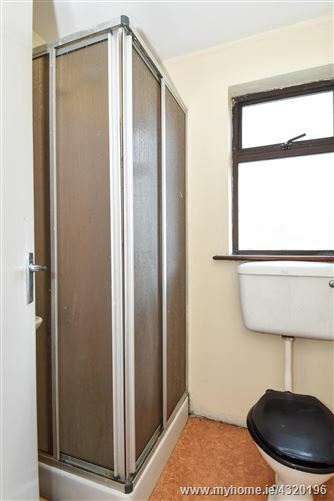 Shower, fitted mirror & shaving light, W.C. & W.H.B.